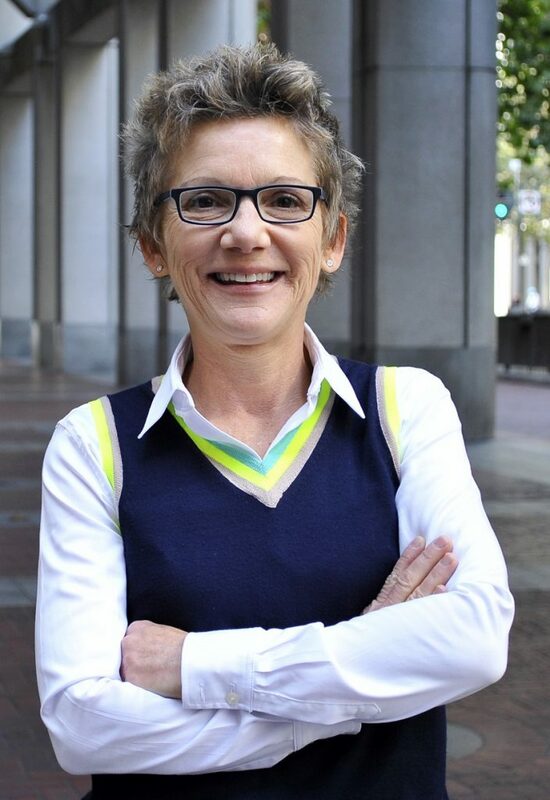 Mary C. Daly G’94, president and chief executive officer of the Federal Reserve Bank of San Francisco, will deliver the 2019 Commencement address at Syracuse University’s graduation ceremonies on Sunday, May 12, in the Dome. Daly will also be awarded an honorary degree at the Commencement exercises. Daly took office as president and CEO on Oct. 1, 2018. She oversees the largest of the Federal Reserve’s 12 districts—by population and size of its economy. She also serves on the Federal Open Market Committee, which meets eight times a year in Washington, D.C., to discuss and decide on monetary policy in the United States. The committee’s work impacts the lives of every American and has global implications. A native of Ballwin, Missouri, Daly dropped out of high school and started working at the age of 15. Through the encouragement of a mentor, she completed a GED and applied to college. She earned a bachelor’s degree at the University of Missouri-Kansas City, a master’s degree at the University of Illinois Urbana-Champaign and a Ph.D. in economics at the Maxwell School. She also completed a National Institute of Aging postdoctoral fellowship at Northwestern University. A leading national expert on labor economics, Daly joined the Federal Reserve Bank of San Francisco in 1996 as an economist. She rose through the ranks in various research leadership roles before being named executive vice president and director of economic research at the San Francisco Fed. In that role, she oversaw key research and supported the development of monetary policy by guiding and providing relevant economic analyses. Daly worked closely with then-President and CEO of the San Francisco Federal Reserve Bank Janet Yellen—who later became chair of the Federal Reserve System—on a comprehensive reform of the Federal Reserve System’s benefit programs, along with issues related to labor markets and monetary policy. At the bank, she helped increase the percentage of women in the bank’s research assistant program for college graduates through personal outreach to colleges and accepted applicants. In other areas of public service, Daly has served on the advisory boards of the Congressional Budget Office, the Social Security Administration, the Office of Rehabilitation Research and Training, the Institute of Medicine and the Library of Congress. She is a research fellow at the IZA Institute in Bonn, Germany, and serves on the editorial boards of the Journal of Comparative Policy Analysis and Industrial Relations. Daly lives in the San Francisco Bay area with her wife, Shelly.